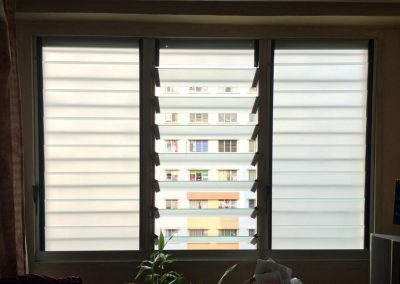 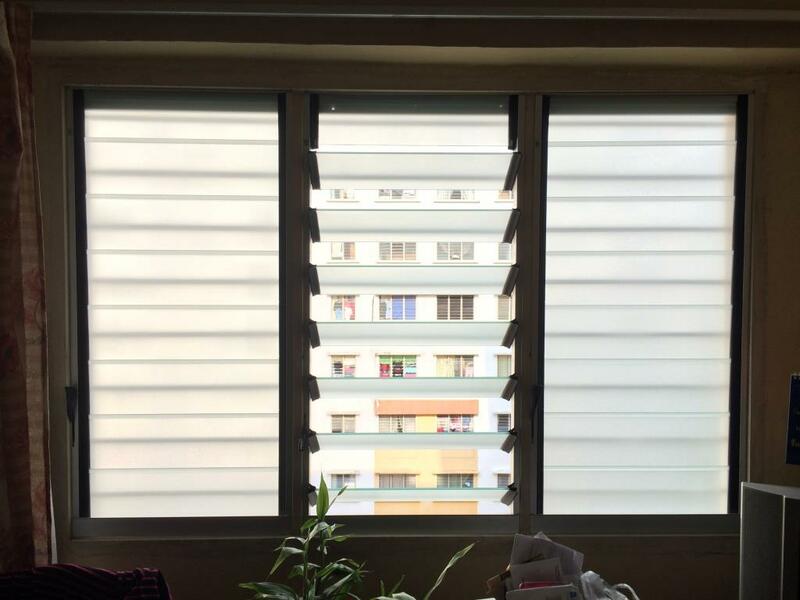 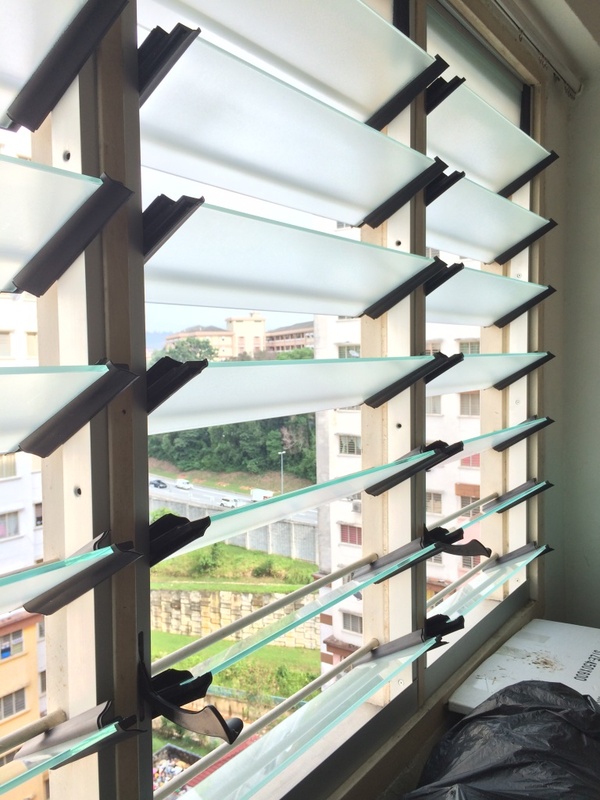 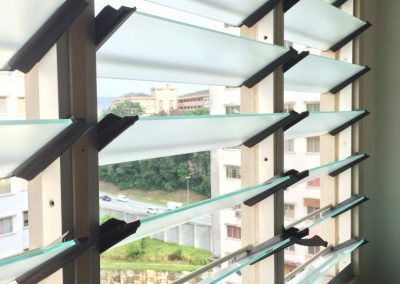 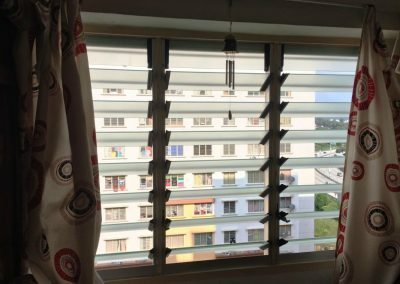 Breezway recently provided Altair Louvre Windows into a renovation of an apartment located at Setapak, Kuala Lumpur, Malaysia. 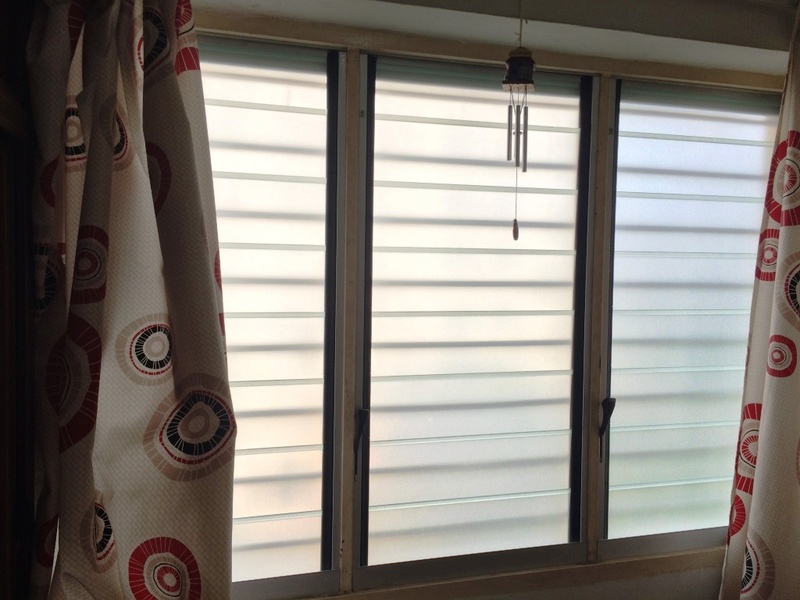 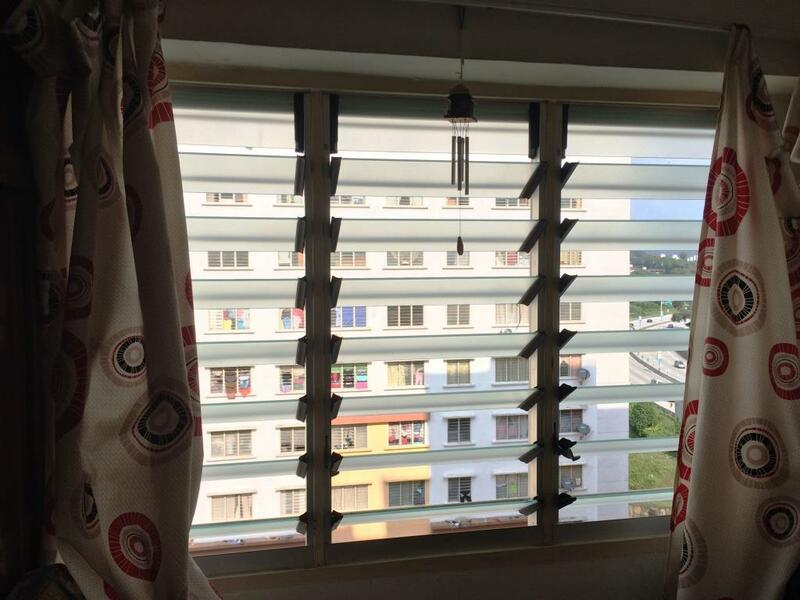 The apartment has replaced its original old nako louvres with Breezway Altair Galleries with weatherstrip, standard handles and 152mm silkscreen glass. 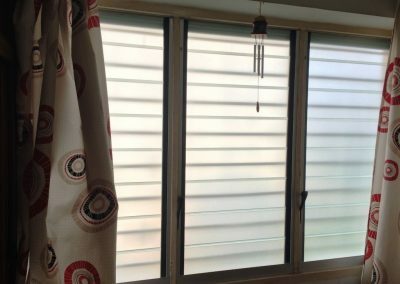 The louvres have been installed in the living room and three bedrooms, allowing occupants to connect with nature and enjoy fresh air to cool the room naturally.